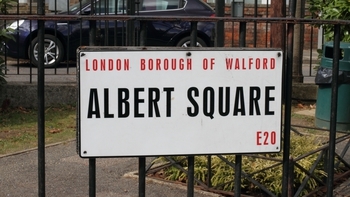 Lorna Fitzgerald was born on Friday, March 8th, 1996 and is currently 23 years old. 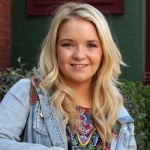 What programmes has Lorna Fitzgerald been in? Below is a list of programmes Lorna Fitzgerald has been associated with.